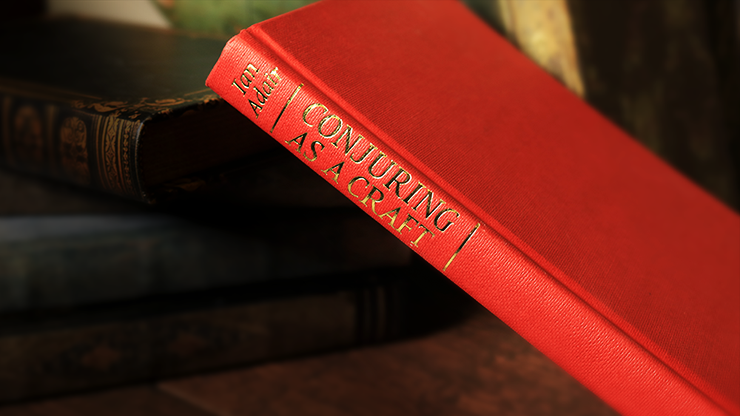 Ian Adair's Conjuring as a Craft is FILLED with material for all genres of magic. 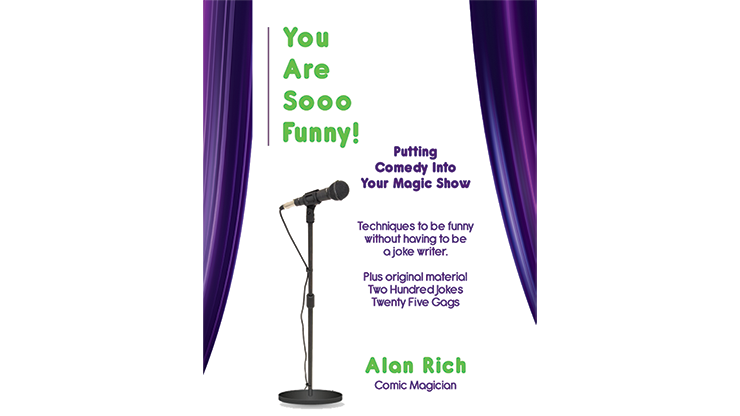 Stand-up, close-up, illusions, mentalism plus MUCH more. 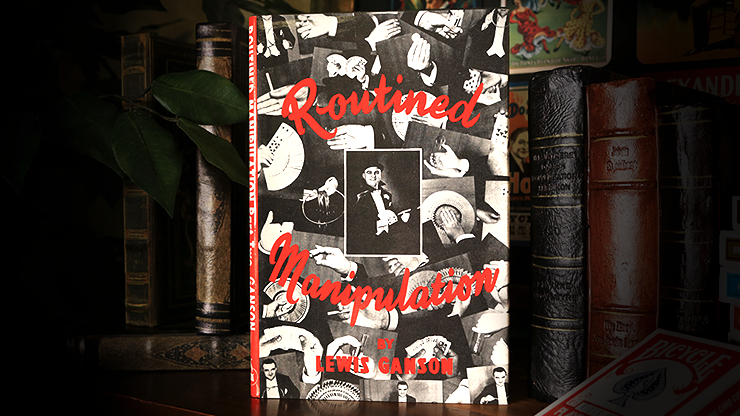 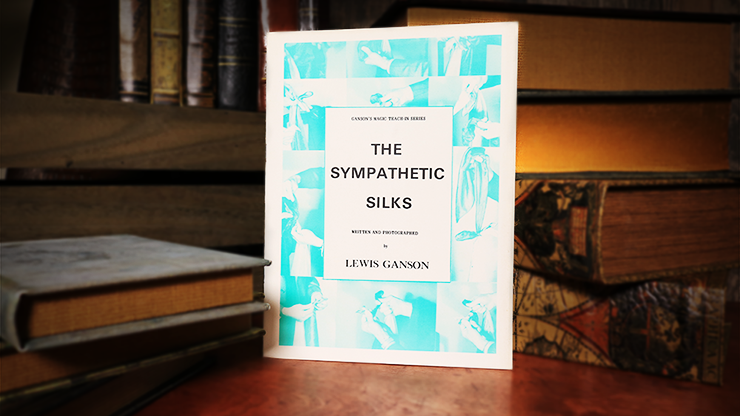 Some of the topics included in this book are: The Linking Clips, Ghostly Cards, The Four Aces, X-Ray Machine, Final Forecast Prediction, Vanishing Radio, Eggs, Take away Vanish, Escapes, Color Jars, Sealed Prediction.